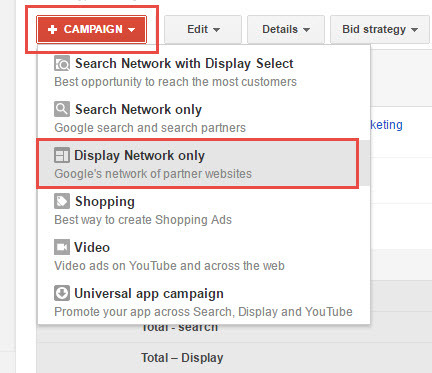 The Google Display Network “GDN” is the largest contextual advertising network available on the Internet. Consisting of millions of websites, advertisers can display their ads to a wide range of audiences using many targeting options. Although it can reportedly reach of 92% of all Internet users in the US, hesitation to use it is not uncommon. For example, when your target audience is browsing websites, they may not necessarily be in ‘shopping mode’, in comparison to when they are using Google Search. So to get the most from your GDN budget, you need to be smart about who you are going to target and how. 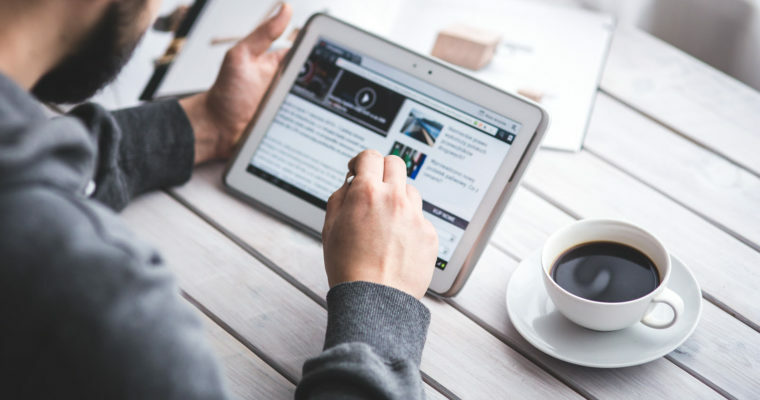 In this post, I outline six tips that will help you harness the potential of display advertising (including how to get the most from a limited budget). 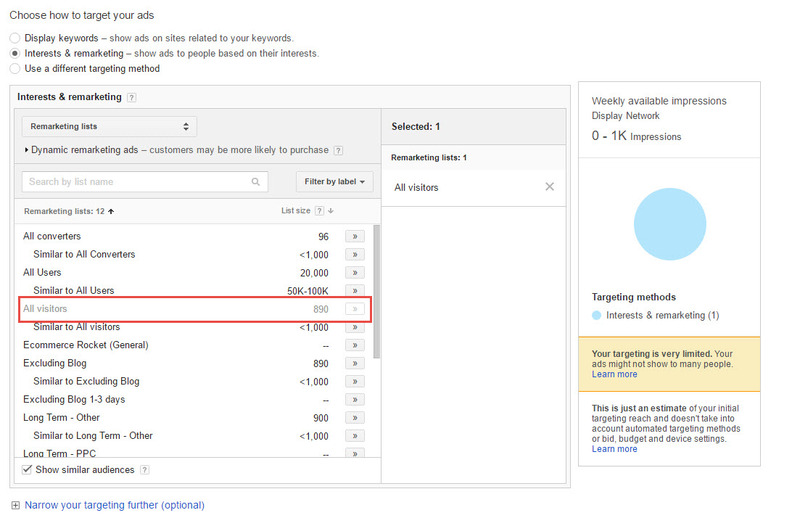 An obvious one, but this is by far the biggest opportunity: if you’re ever going to see any kind of return on the display network, you’re most likely to see it from remarketing. Remarketing allows you to deposit a cookie via the browser of your website visitors. You will then be able to display ads targeting those website visitors whenever they visit other sites also on the Google Display Network. It might sound slightly creepy, but it works due to the fact the people seeing your ads are already familiar with your brand. 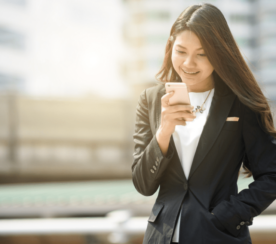 What’s more, remarketing has been proven to deliver lower CPAs, so it’s a great option for advertisers operating on a smaller budget. 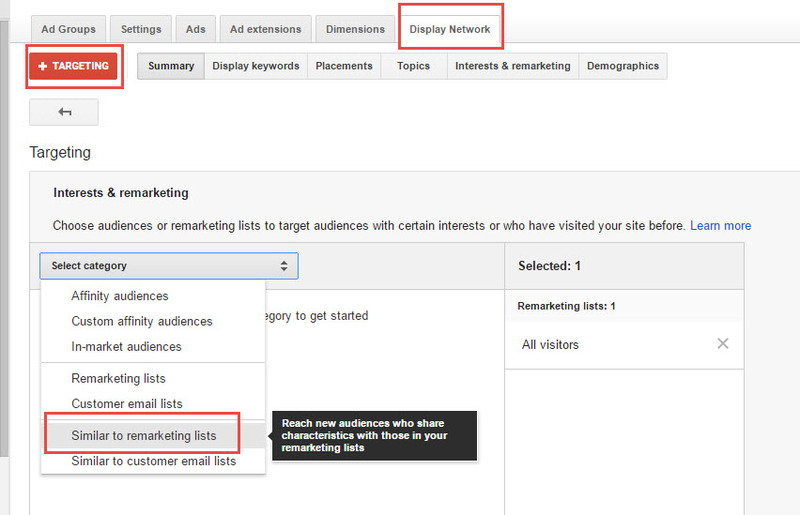 Set up remarketing and add a remarketing tag to all pages of your website. Within a few days, your “All visitors” list will begin to populate. 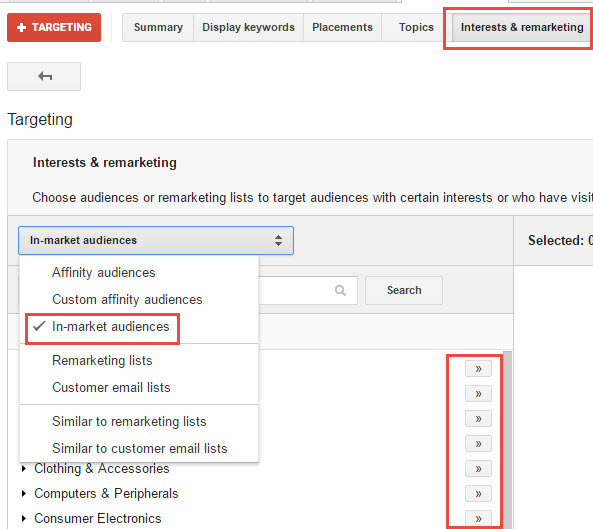 You can monitor this via the audiences tab in AdWords, as outlined above. Choose a target location, language, bid strategy, budget, and campaign name. Click Save and continue if you want to create your ads, or Skip ad creation if you want to do this later. Once your ads have been created, they’re eligible to be served to all previous website visitors whenever they’re browsing sites on the GDN. 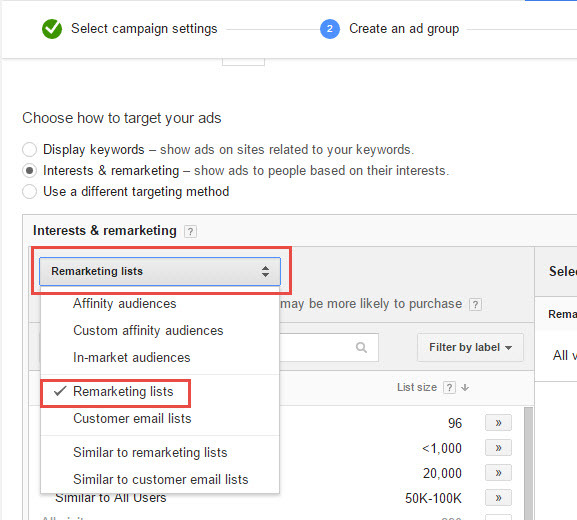 There are many useful posts on how to optimize remarketing campaigns, including how to set up appropriate frequency capping and how to monitor performance. 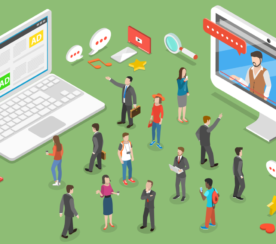 If you’re keen to learn more about remarketing strategies, this post from the guys at KlientBoost highlights more than 30 strategic remarketing campaigns. The Similar Audiences feature within Google AdWords attempts to find people with similar interests and browsing habits as your remarketing audiences. 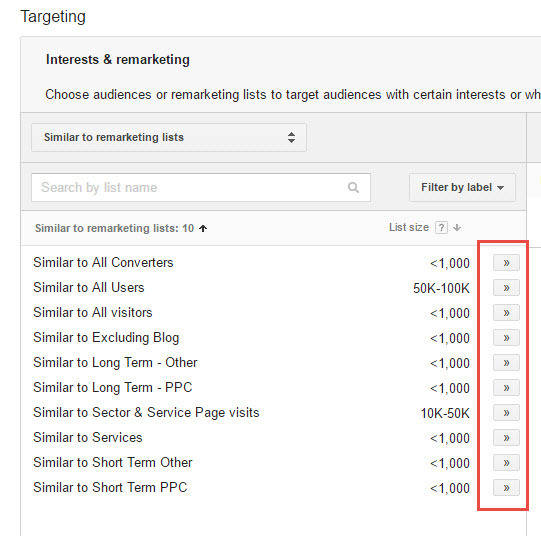 If you have already set up remarketing, I would recommend targeting Similar Audiences in their own ad groups to see if you can boost performance. Similar audiences allow you to increase the reach of existing remarketing campaigns to drive new users to your site who have similar browsing habits as previous website visitors. Protip: I would always recommend segmenting remarketing lists and similar audiences into separate ad groups to monitor relative performance, rather than grouping them into a single ad group. Of all the targeting options available to advertisers on the Google Display Network, the best way of gaining granular control over where your ads are being served is by using managed placements. If you use targeting methods like interests or topics, Google is essentially guessing which sites are relevant, meaning there’s a risk that your ads may be served on irrelevant websites. 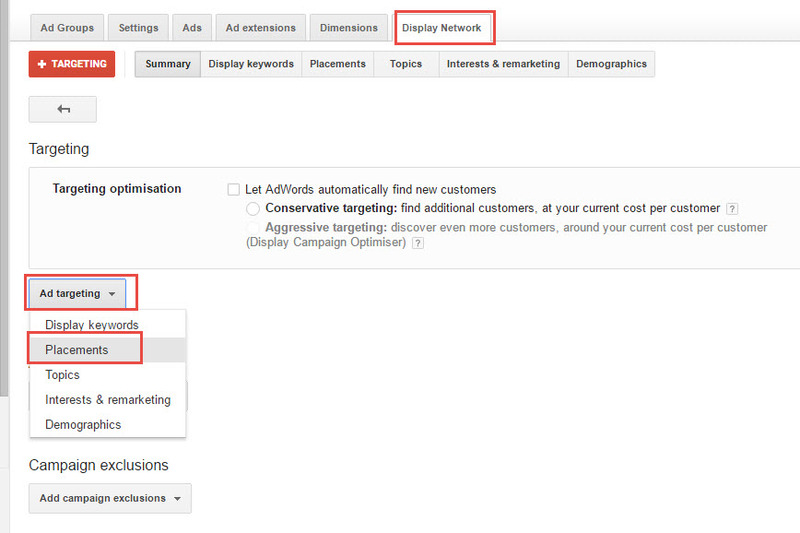 By targeting placements, you’re able to select exactly which sites you want your ads to be displayed on, so it’s a safe option for advertisers just branching out into display advertising. 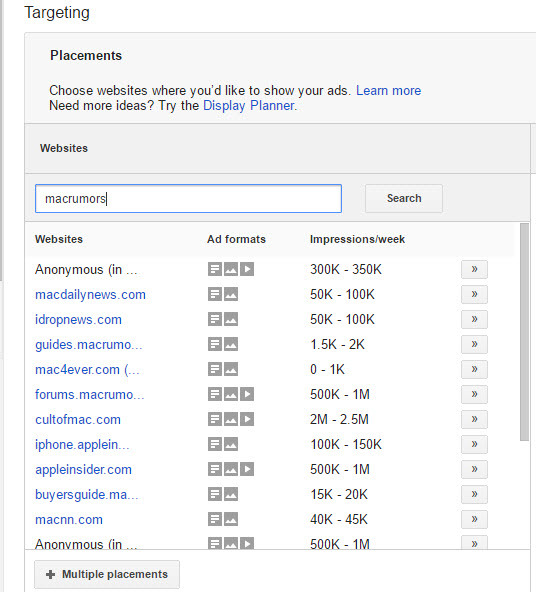 If you have a list of high performing placements (websites), you can start to separate them into individual ad groups. Then you can more effectively manage your bids on the placements that are providing the best return. 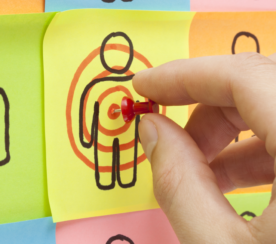 Are you using keyword, topic, or interest targeting? Has it been awhile since you monitored the placements your ads are being served on? If so, chances are mobile games are wasting a huge chunk of your budget. This is an issue that has appeared largely due to kids using their parents’ mobile apps, which often leads to ads being clicked by accident. Luckily, the guys over at Wordstream have written a guide on how to exclude mobile games from your display campaigns, so you’re not wasting your budget. In-market audiences are people whom Google has determined to be most interested in what you have to offer based on their browsing behavior and activity. This audience comprises of users who are actively searching and comparing products and services matching those you offer. Protip: To get a true reflection of whether this targeting method could work for your business, make sure you split your in-market audience targeting into a separate ad group. Then pay close attention to the placements report to further refine performance over time. One of the most cost effective types of display campaigns is Gmail Sponsored Promotions. Gmail sponsored promotions are ads that appear in a Gmail inbox, above emails. 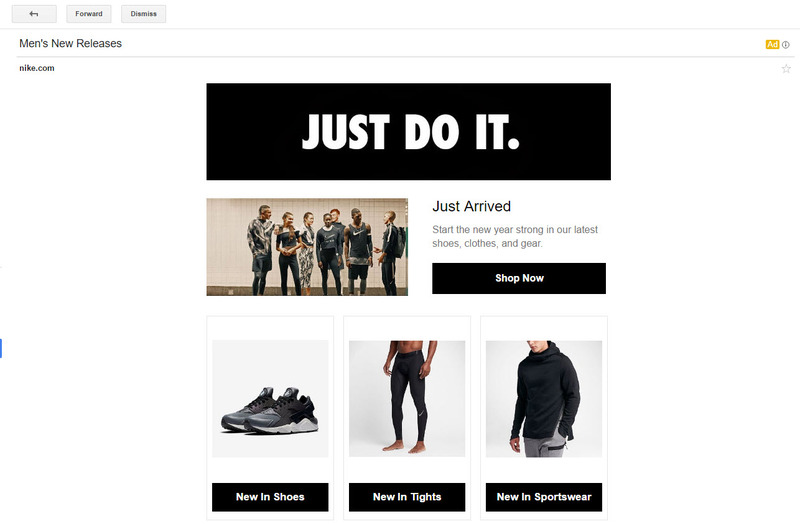 Designed to look like a regular email, once clicked they expand to a full ad. For Gmail Sponsored Promotions, advertisers must create one ‘collapsed (text based) ad’ and one ‘expanded ad‘. They can be created using custom HTML, per the Nike example above. Advertisers are charged on a cost per click basis. Note that the click is counted whenever someone expands an ad. Not just when they click through to the website from an ad. Advertisers will only pay for the first click. They are not charged again when a user clicks through to their website. It’s worth noting that these ads are only eligible to appear in standard Gmail accounts. They will not appear in accounts that are part of a paid G suite business account. For B2B advertisers, it’s worth bearing this in mind, as you’ll only be able to reach business users on their personal Gmail accounts. For more information, I’d strongly recommend checking out this detailed guide from Tara West. The Display Network is indeed colossal. In order to generate optimal returns, advertisers need to make use of the ever-expanding targeting options to enable them to get their ads in front of potential customers. I would recommend keeping on top of the latest features as well as testing some of the tips outlined above, to see if they can deliver results for your business.